Prince Hoare (1755-1834), Painter and dramatist; son of William Hoare. Artist associated with 9 portraits, Sitter in 8 portraits. 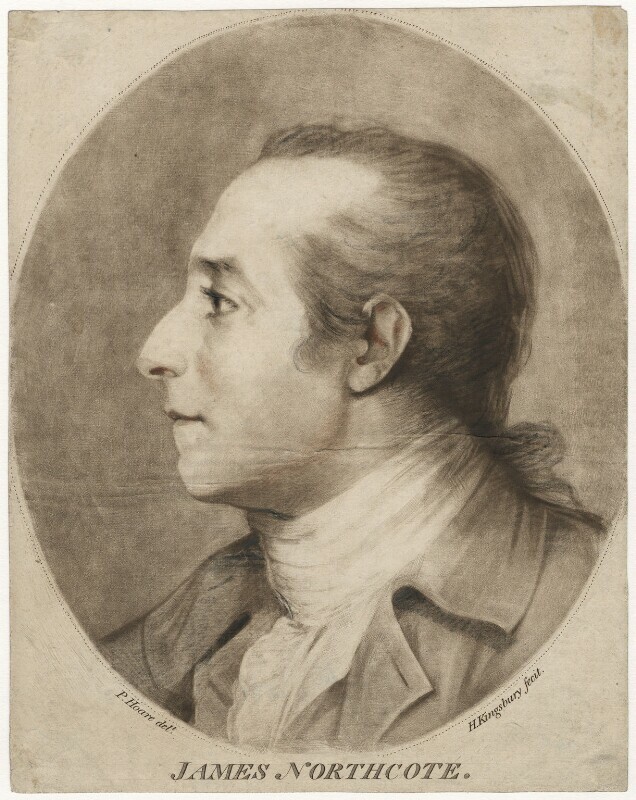 Henry Kingsbury (active 1775-1798), Painter and engraver. Artist associated with 12 portraits.